This is the cake my friends made me for my birthday! It's so cute! 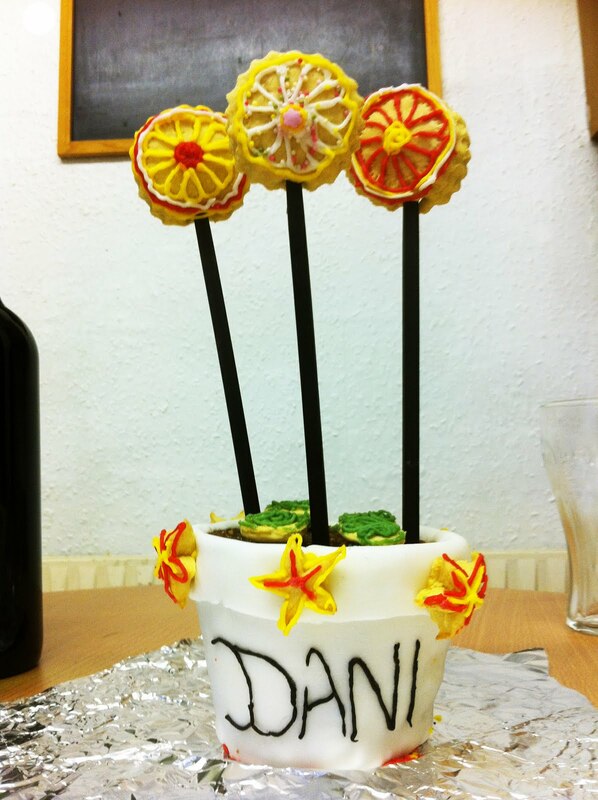 They made the base 'The plant pot' with a fridge cake mix with maltesers + other treats. It's delicious! I'm not much of a cook myself, so I don't quite know the recipe. But it's easy to find if ever you wanted to make something similar. Just type 'fridge cake' in Google! I loveit it´s so nice. happy birthday!! the cake is really cute and creative! p.s, i am in your follower's list now. follow me back? This is so cute! Happy birthday! Oh ahaha I've never seen such a freakishly koooool cake! so cute and creative! Happy Birthday! This is absolutely adorable -- what a fun idea! That cake is super cute. Happy Birthday. that is too adorable you have such great friends! Love your blog I'm following u, hope you check out mine..